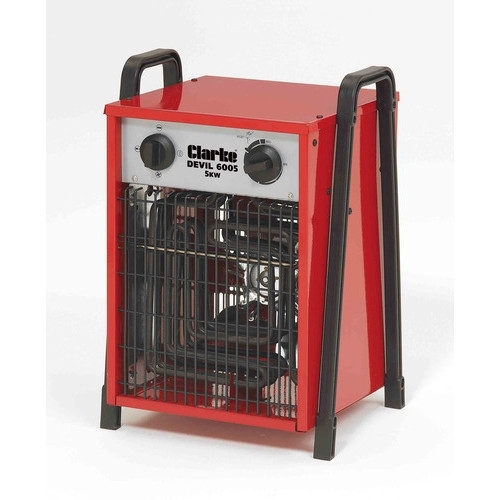 The Clarke Devil 6005 fan heater is ideal for smaller business premises. 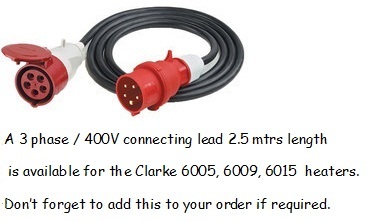 The heater has a variable heat output to a maximum of 5Kw with a variable thermostatic control and safety cut-out. The heater is housed in a easy to carry case and weighs only 7kg.